Bay Breakers continues to raise the bar in the electrical distribution industry, launching a new website that makes it easier for contractors to quickly locate and order the new, reconditioned, and obsolete products they need using their mobile device. 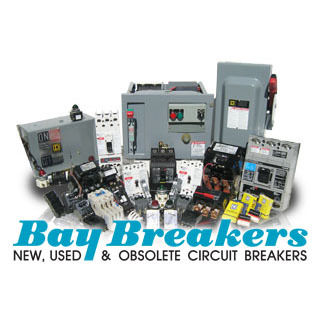 Bay Breakers, the Bay Area-based company known as the nation’s premier supplier of discontinued, obsolete, refurbished, and factory-new-condition electrical components, is combining old and new in a move to better serve its customers. Bay Breakers has completely redesigned its website, BayBreakers.com to make it easier than ever for contractors, electricians and homeowners to quickly find the rare and hard-to-find electrical components they need. Since 1992, Donna and the Bay Breakers staff have become experts at searching nationwide for in-demand discontinued and non-working components such as breakers, motor controls, transformers and electrical panels. These are tested and repaired in Bay Breakers’ UL-listed panel shop, and then returned to service as fully reconditioned, certified products. In addition, the company offers a massive inventory of factory-new product lines from all of the top electrical distribution manufacturers in the industry. The tens of thousands of products in the Bay Breakers lineup are now easily searchable, thanks to the redesigned website’s e-commerce capabilities. The website utilizes responsive design and high-quality site security, making it easy to use on both computers and mobile devices. It’s now even easier for contractors and maintenance teams to research, find and order critical parts directly from the job site, saving time and energy as they bring older electrical systems back to life. The creation and growth of Bay Breakers is part of a long family history for Butcher. Her grandfather, Roy Butcher, was one of the first licensed electrical contractors in California, issued License #4 by the state in 1910. Her father, Don, took over the business after serving in the Naval Air Corp in World War II. Donna built Bay Breakers on the lessons she learned following in their footsteps. 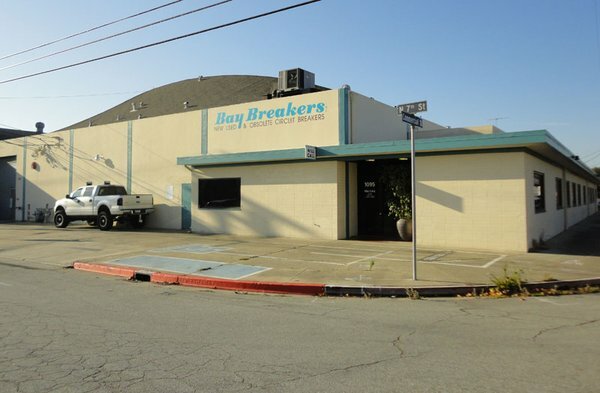 Bay Breakers expanded to four locations in recent years, and Butcher says the enhanced website is a common-sense next step in the company’s evolution.